Address: 624140 Sverdlovskaya obl., Kirovograd, Stepan Razyn St., 23. 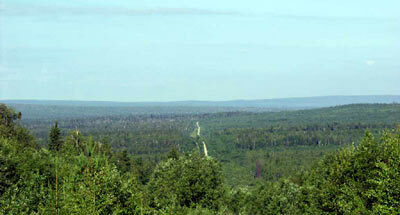 Zapovednik Visimsky, in Sverdlovsk Region, near the city of Kirovograd, was established in 1971. Its area is 13,507 thousand ha. It is situated in the Middle Ural, on the watershed of European rivers basins (river Kama basin) and the basins of Western Siberian rivers (Tobol River basin). 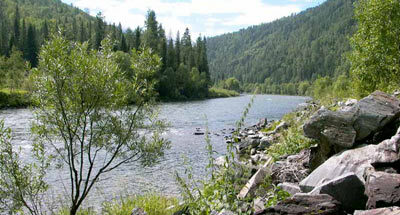 The area comprises the basins of the upper reaches of the Sulem River (Chusovaya River tributary) and Vogulka River (Tagil River tributary). The relief is low-mountain, with the highest elevation of 699 m above the sea level (Bolshoy Sutuk Mountain). Mountain southern-taiga fir-spruce forests with the pine, birch, aspen, and Siberian pine prevail. In valleys and in lower parts of slopes, at elevations of 350-450 m above the sea level swamped spruce and spruce-birch forests are well developed. Still higher (up to 500 m) nemoral dark coniferous forests with linden are соmmon. 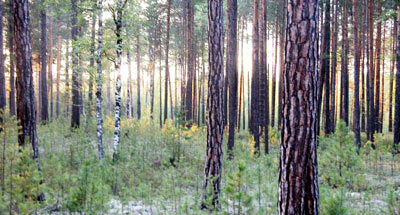 The Zapovednik area is the south-western edge of the Siberian pine continues distribution range. There are small sites of sub-alpine meadows, where snow accumulates on the west-facing slope of the Bolshoy Sutuk Mountain. The mammalian fauna comprises 37 species, including the brown bear (Ursus arctos), which is rare, wolf, wolverine, lynx, badger, Siberian weasel, ermine, weasel, mink, otter, European beaver. There are 130 avian species. Quite common are: the hazel grouse, capercaillie; the black grouse is less frequent. There are 4 amphibian and 3 reptilian species. Fish fauna comprises 12 species, including the European grayling, minnow, burbot, bullhead. Of insects, the appollo is common in dry meadows, a species, listed in the Red Data Book of the Russian Federation.